Modern split level that you will love. Built in 2015! 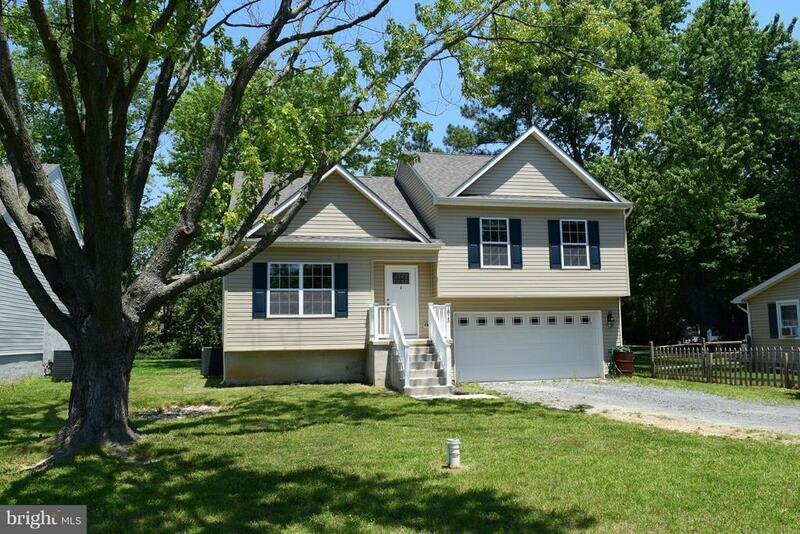 3 Bedroom, 2.5 bath home in desirable Harbor View Community. Kitchen with Granite Countertops and Stainless Steel Appliances. Wood floors. Bright and sunny living space. Tiled bathrooms. Back deck overlooks nice back yard. Walk to the water. Close to local amenities.